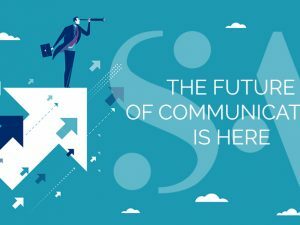 Clifton, NJ – January 16, 2019 – Sandy Alexander, Inc., a leader in integrated multi-channel communication solutions, announced today the acquisition of Signmasters, Inc. in Passaic Park, NJ. 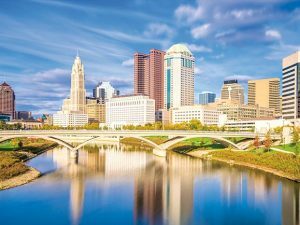 Founded in 1978, Signmasters has been led by Howard Muser for over 40 years and quickly developed into one of the premier graphic communications companies in the Northeast. With a focus on top quality promotional, brand support, and signage for the retail industry, Signmasters has become a leading provider for in-store signage seen in department stores and malls across the nation. 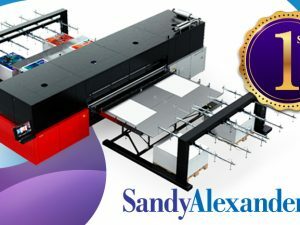 With this latest acquisition, Sandy Alexander further entrenches its commitment to servicing luxury and high-end brands with wide format solutions. 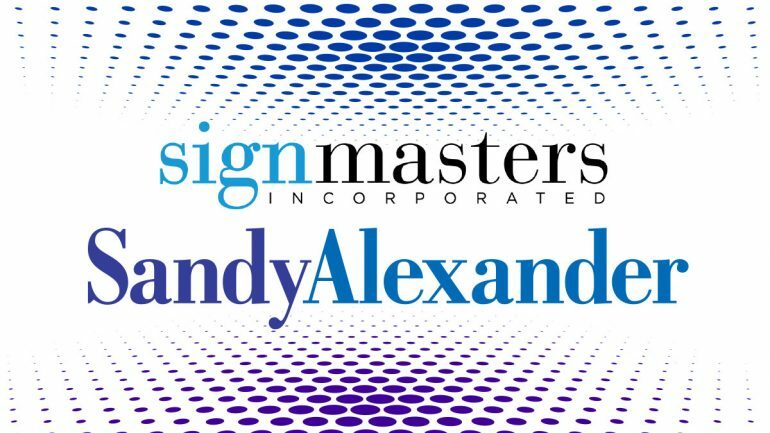 As a dedicated provider to prestigious national brands, Signmasters capabilities and services align with Sandy Alexander’s current wide format platform. 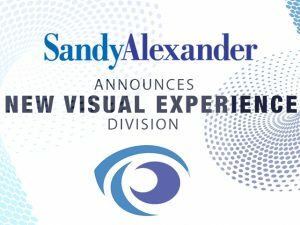 The current Signmasters client base will also benefit from new access to Sandy Alexanders state-of-the-art and recently expanded facility located in Parksouth Court, Orlando, FL. The Signmasters, Inc. team will relocate to Sandy Alexander’s facilities in Clifton, NJ to the newly renovated Wide & Grand Format building located on Entin Road. With locations in Clifton, NJ, Tampa Bay Area, FL, and Orlando, FL, Sandy Alexander Inc. is one of the largest independently owned, high-end commercial graphic communications company in the nation, serving the needs of Fortune 500 companies and other enterprises from coast to coast. Sandy Alexander’s broad array of services include digital solutions, sheetfed and web printing with in-line finishing/personalization, wide and grand format, and printing for retail visual merchandising. Sandy Alexander provides the most impactful and efficient printing for any campaign regardless of substrate, size or quantity. Sandy Alexander is a leader in protecting the environment with dedication to wind energy, SGP certification, and tri-certification for chain-of-custody sustainability paper. Salt Studios, a wholly owned subsidiary of Sandy Alexander, offers CG imaging, retouching, creative design, VFX, pre-media and photography services from their New York City studio. For information about Sandy Alexander Inc. and any of its products and services, call Gene Palecco, Executive Vice President at 973.470.8100, or email gpalecco@sandyinc.com.